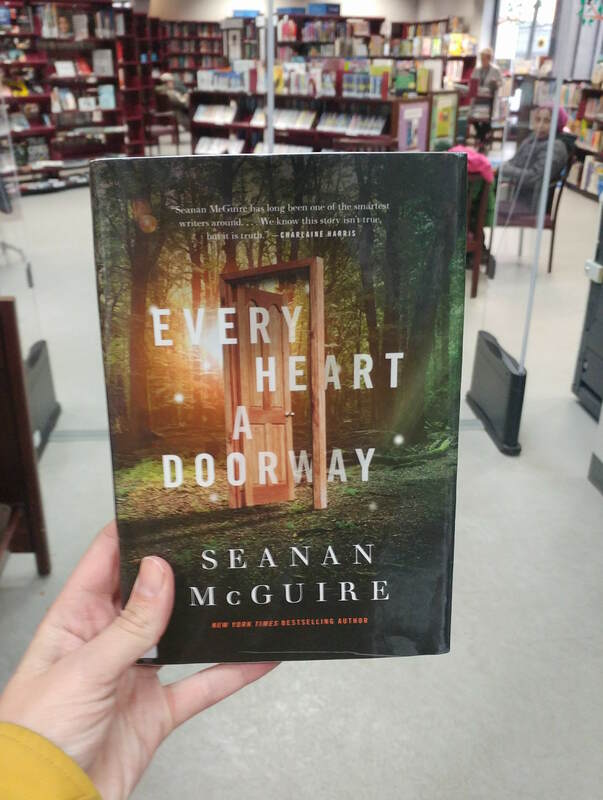 Basic Impression: Every Heart a Doorway by Seanan McGuire is a beautiful, little tale for people who feel different and need some hope. I say that, and I think it's true. However, I loved it and while I feel different, I know that everyone is weird in their own way and don't feel particularly in need of hope. I just enjoyed this magical little story about the young people who go through mystical doorways into new dimensions, and then when they are forced back "home", feel out of place and miserable. How on earth do you cope after you found your Narnia? I keep having to stop myself from using the word "perfect" to describe it. It's not perfect. 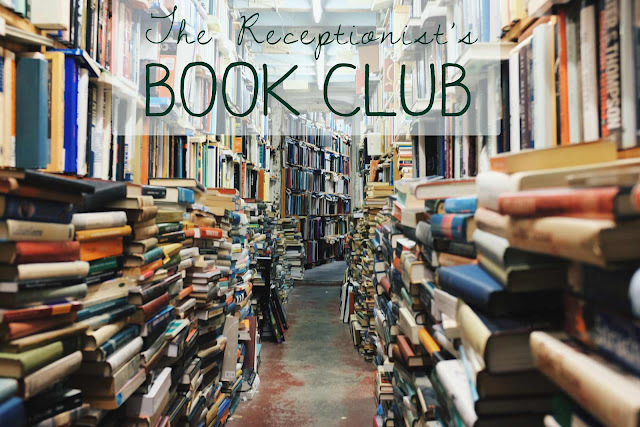 I don't think any book is perfect. That's not how books work. It's just a lovely little package of story that leaves you feeling sweet and sad and satisfied and full of longing and like there might be magic in the world. This is an ideal blend of feelings to find yourself with at the end of a book. Also, it's quite possible this was written, in part, to teach young people to be more accepting about things like gender expression and sexuality. It's a bit of a pantheon of acceptance, which is great, even if it does feel a tad tacked-on at times. There! I found a flaw. Sort of.